For today’s installment of Cabin Country, East Nashvillian W.B. Givens performs two of his original songs, “Me, Andrew Marvel” and “The Desert” (with Luke Iverson on mandolin and Ivy Givens on fiddle). Originally from Mississippi, in the land of the Delta blues, he melds the soul of his home turf with the country and bluegrass he fell in love with living in Asheville, NC. Watch the videos after the jump. 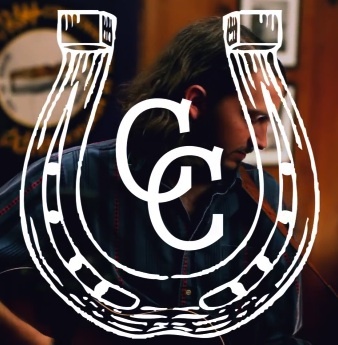 Cabin Country is new a partnership here on Lockeland Springsteen with some fine local friends who are hell-bent on showcasing some of the best independent Americana, Bluegrass, Folk, and Country music in town through original video content. You can watch last week’s edition, featuring Kelsey Waldon, here. Fine video work is by Zachary Dyke.